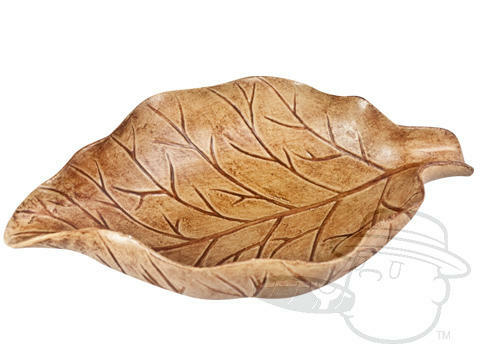 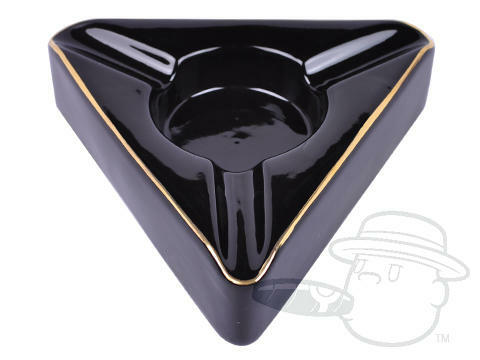 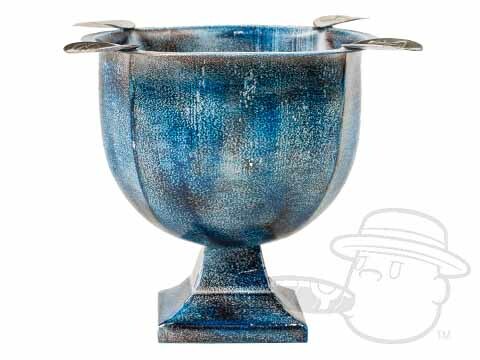 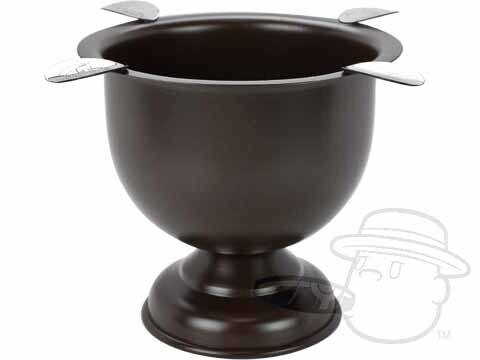 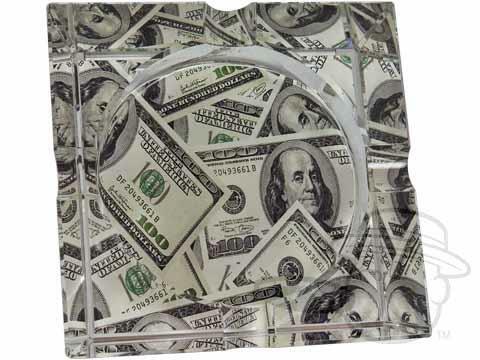 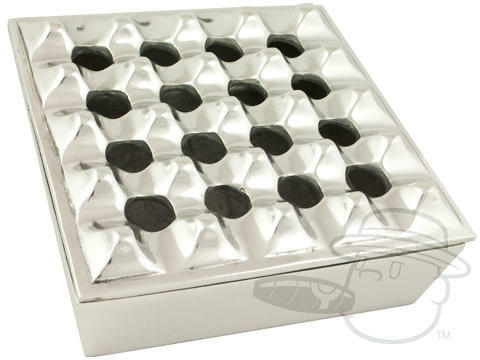 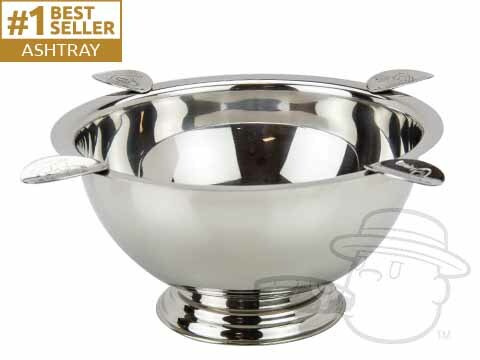 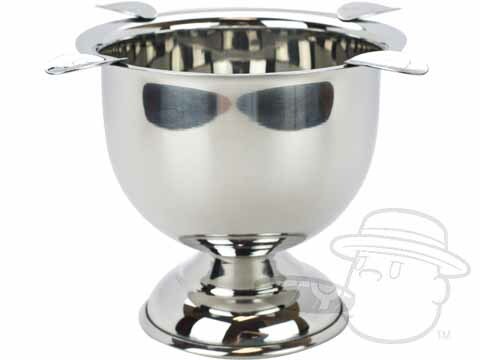 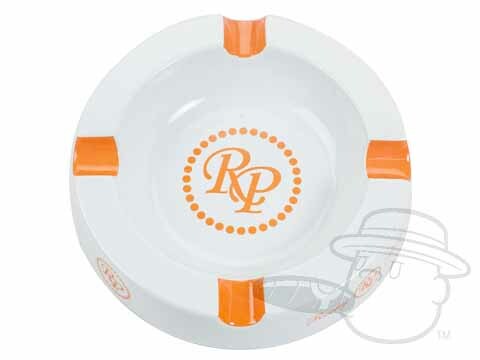 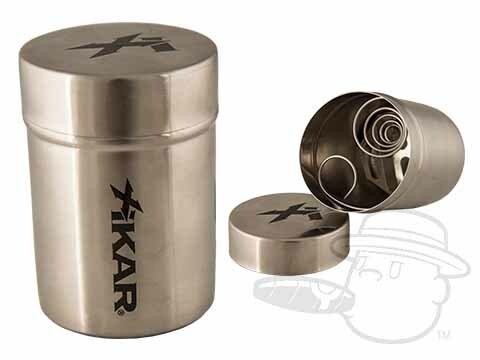 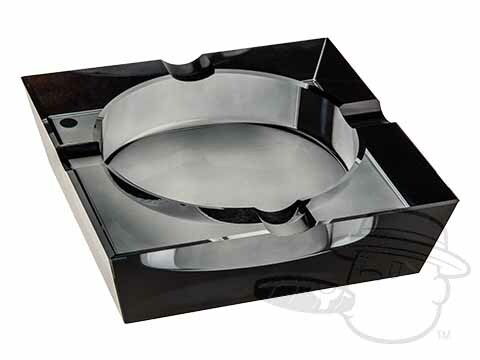 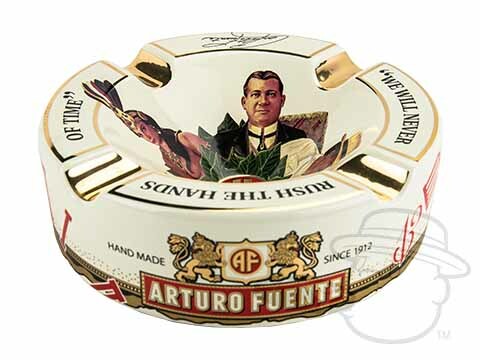 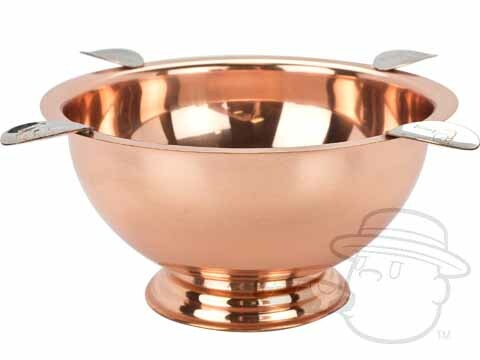 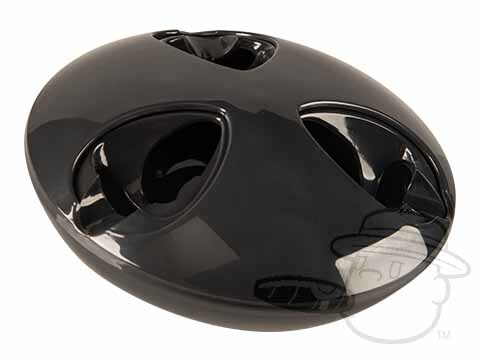 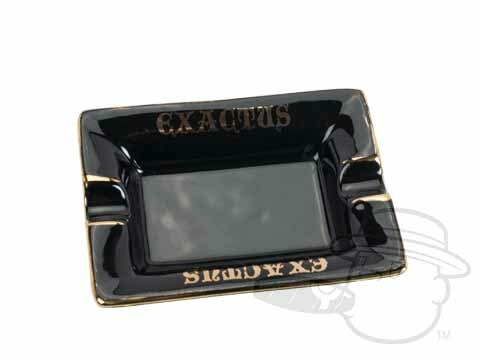 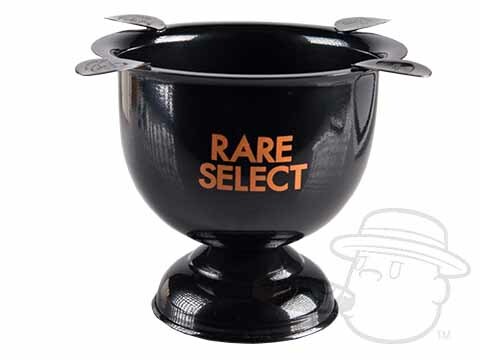 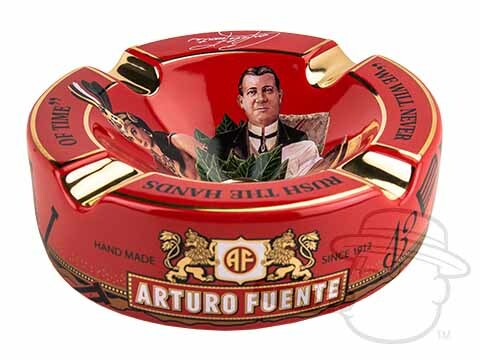 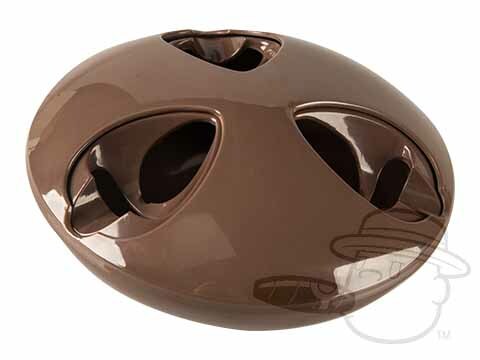 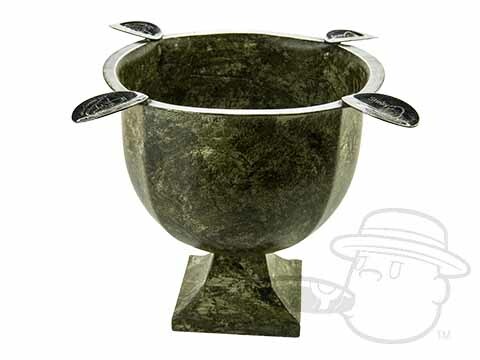 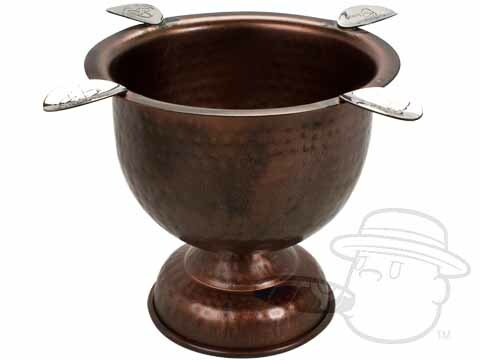 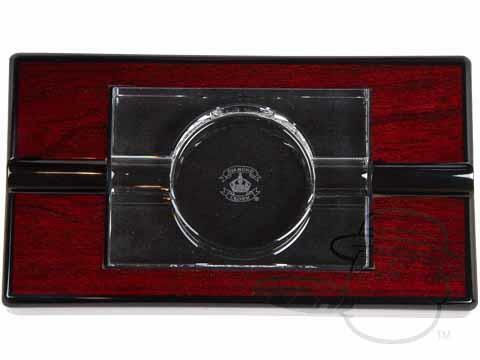 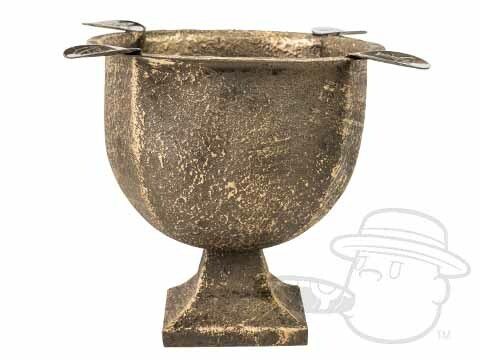 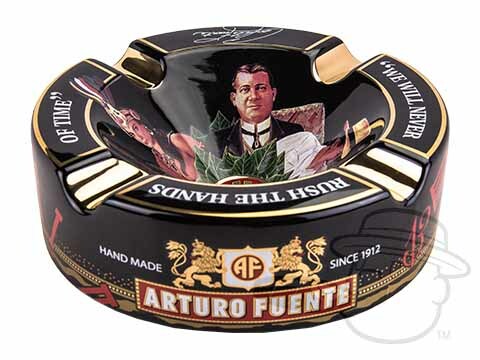 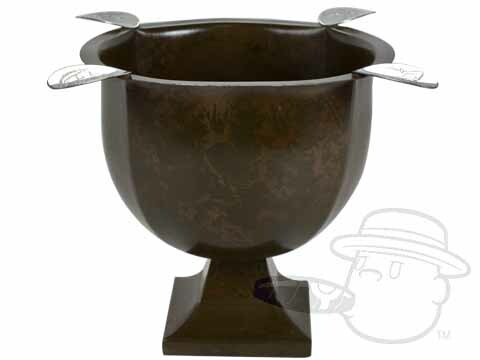 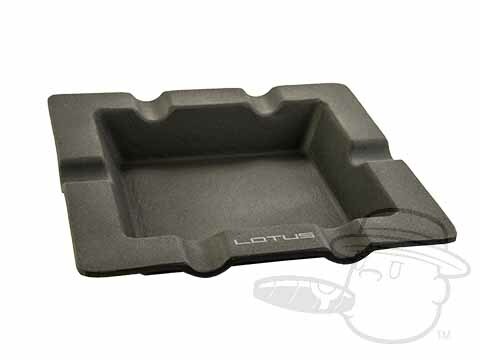 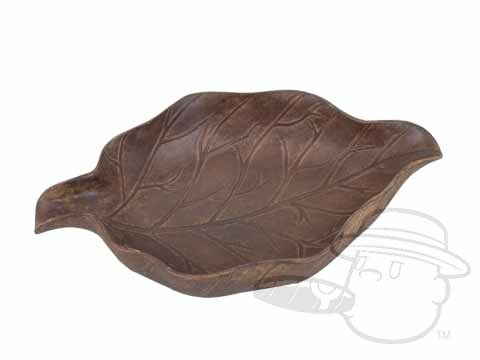 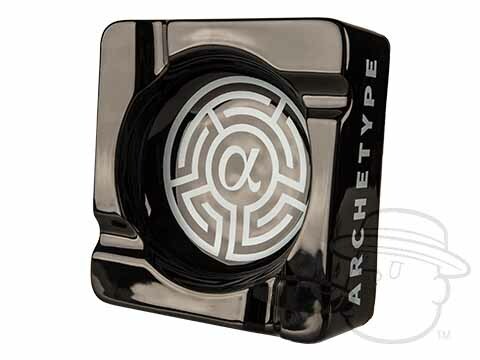 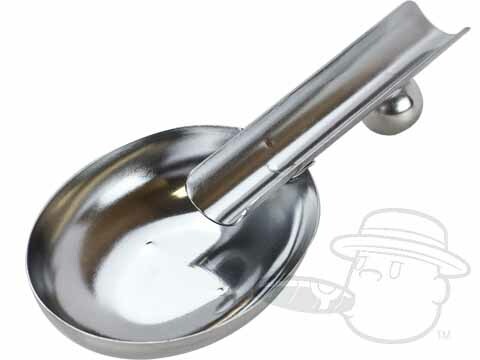 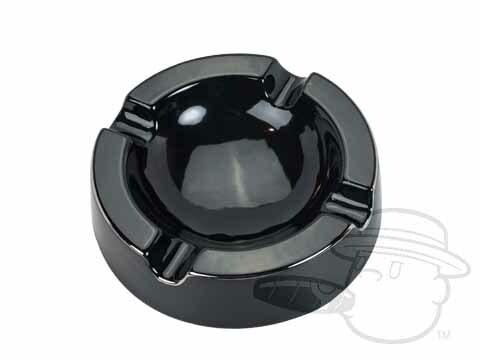 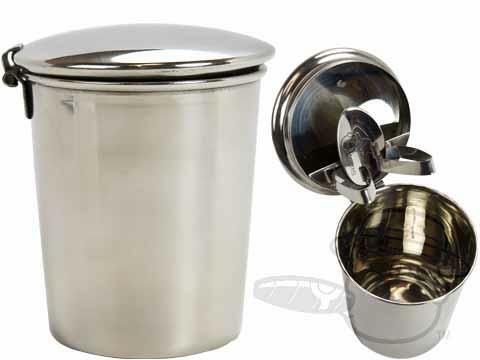 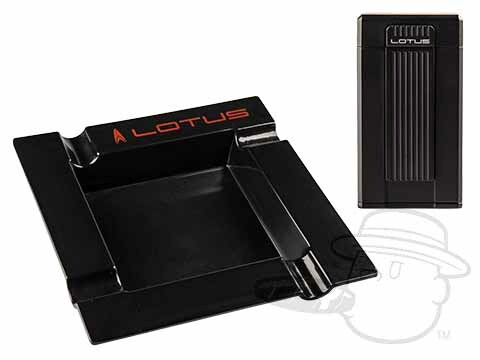 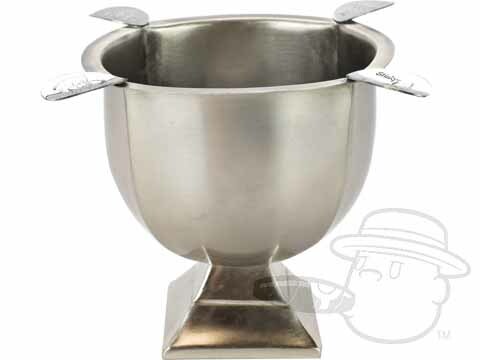 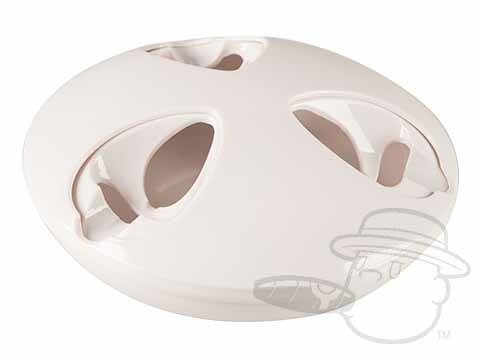 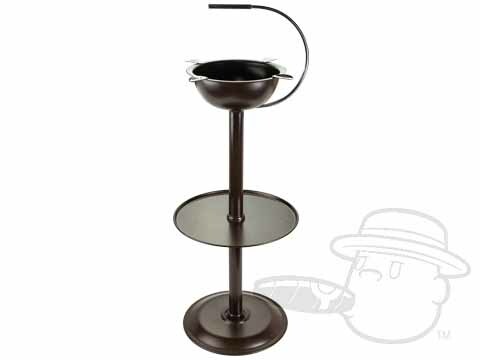 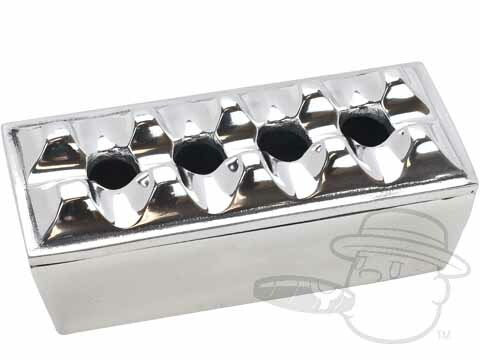 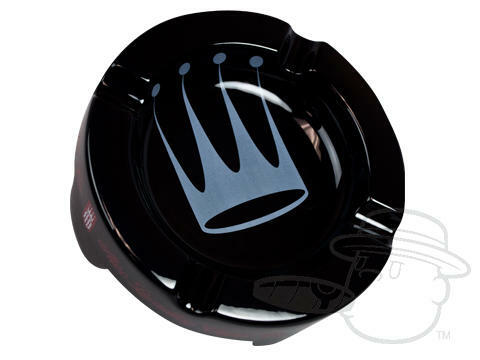 Cigar Ashtrays - Best Cigar Prices. 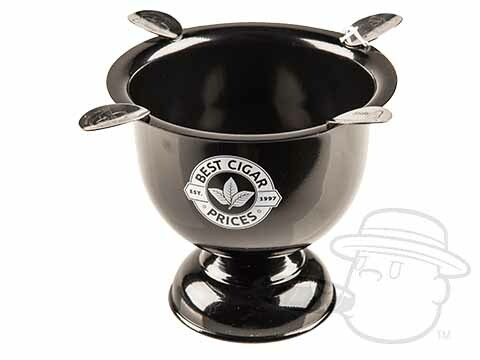 Cigars require more than just a lighter. 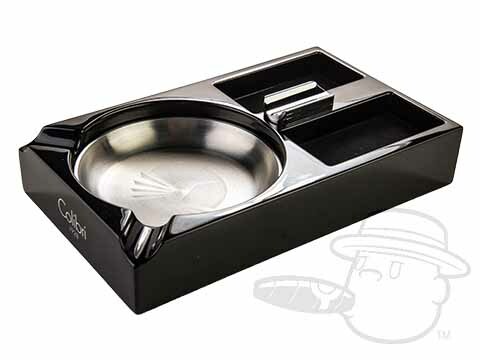 A true cigar aficionado has a variety of smoking tools and here you’ll find all of the necessary cigar accessories that you’ll need to enjoy your stogies. We carry cutters, lighters, humidification devices, travel accessories and just about anything else you can think of that goes along with smoking cigars!